Call for entries is now open for the 25th Edition of Caminhos Film Festival. Between April 1st and July 31st movies may be submitted through FilmFreeway for two competitive selections Caminhos and Essays and other non-competitive sections. Early Birds entries are only opened until 31st of May. 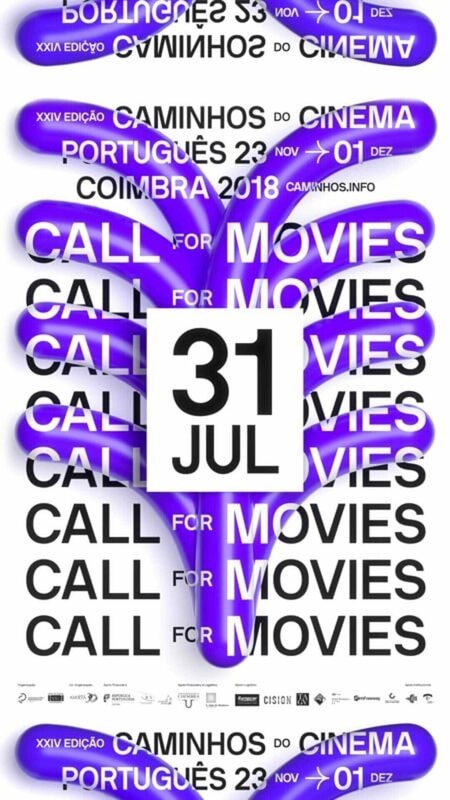 Call for Movies of the 24th edition of Caminhos Film Fest, which opened on 1st of may and will officially close tomorrow, 31st of July 2018. Dedicated mainly to Portuguese productions that took place after last edition’s deadline. 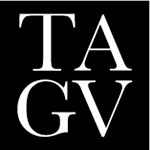 The organization invites all the producers, directors and Portuguese creators to apply for the competitive selections that differ based on the type of the film, but they own the same objective, promotion of Portuguese cinema.